Our fabulous New Mexican Buffet is served seven days a week, including holidays, and our signature margaritas and martinis are sensational. 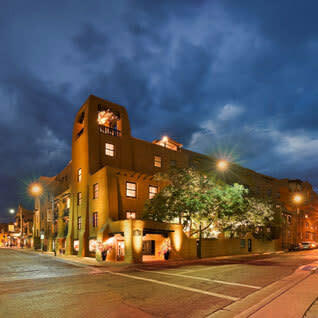 La Fiesta Lounge’s live entertainment is voted Santa Fe’s best! And there’s never a cover charge.